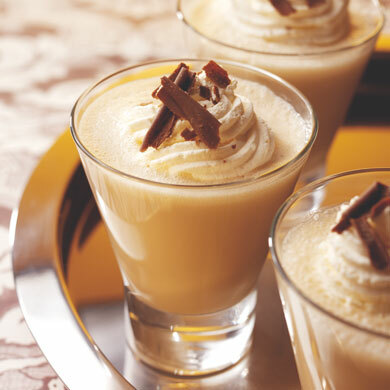 Place the Irish Cream, Frangelico and ice cream into your blender and pulse until combined. 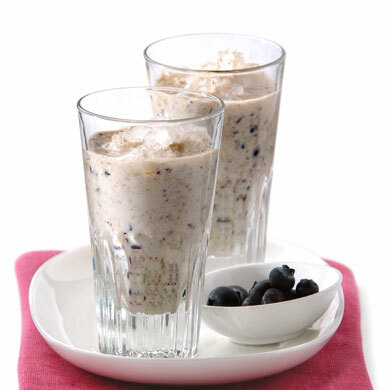 Put the grapes, yoghurt and berries into the blender and blend until smooth. Remove the bones and skin from the chicken breasts. Slice the onions, garlic, leek, and the potato. Add the onion, garlic, leek and seasoning to the saucepan and cook until soft. Add the potatoes, chicken, herbs and stock to the saucepan. Bring the soup to a simmer and gently cook until the chicken and vegetables are cooked. Take the pan off the heat and allow to cool to room temperature. Remove some of the meat and chop into a small dice. 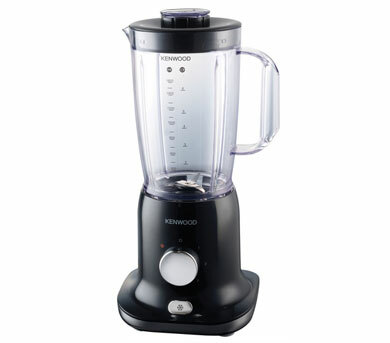 In stages place the soup into the blender and purée. Add the chopped meat back into the puréed soup. Reheat and serve with a swirl of double cream and a scattering of chopped sorrel. Peel and dice the potatoes, then boil them for 15 - 20 minutes in the chicken stock. Clean and chop up the spring onions. Heat the olive oil in a frying pan and sauté the spring onions over a high heat until they turn golden brown, then season to taste. Leave to cool for a few minutes. 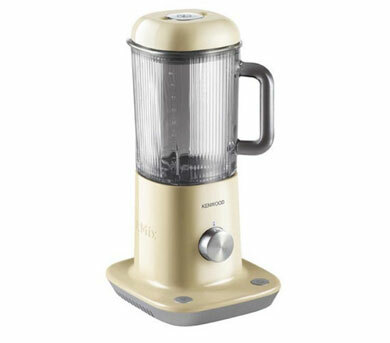 Puree the potatoes with the stock and the sping onions in the blender on MAX for at least 1 minute. 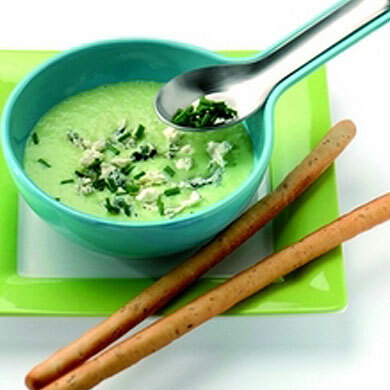 Add the chilled cream during blending to make the soup silky smooth. 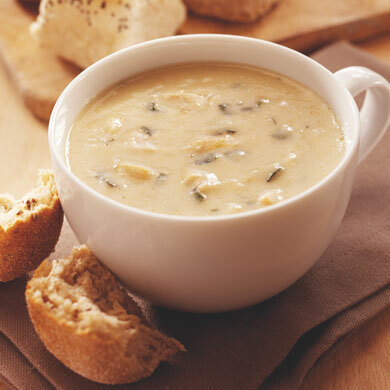 Leave to cool for at least 2 hours; this soup is served cold. 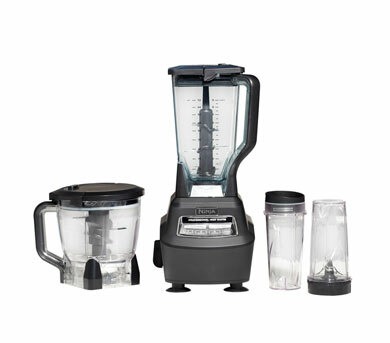 Place all of the ingredients into the blender and process until all the ingredients are combined and the ice is crushed. 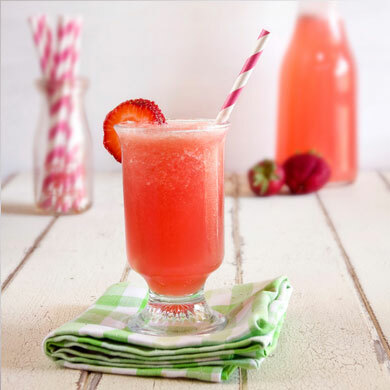 Mix all the fruit to a smooth pulp in the blender and pour through a sieve to make clear juice. 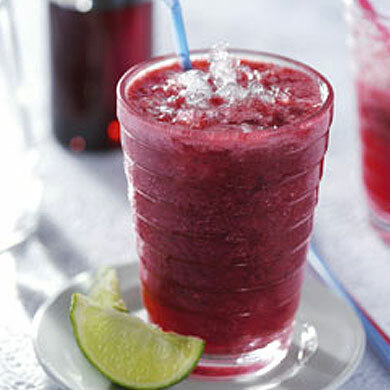 Add the syrup, lime juice and ice to the fruit juice and mix in the blender to make a delicious drink. 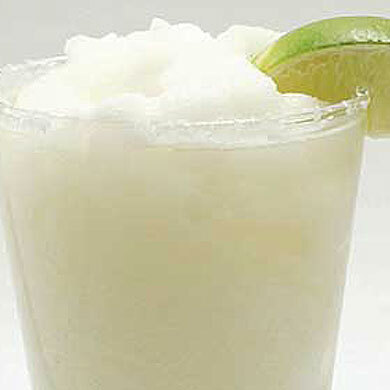 Place the all the ingredients into the liquidiser. 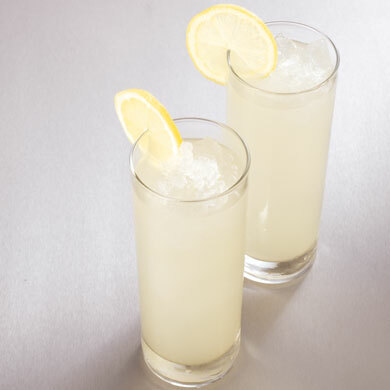 Tip : Try adding sparkling water to add an extra fizz. 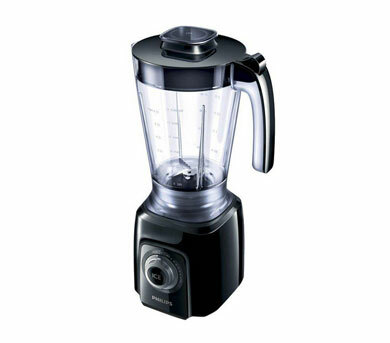 Pour the orange juice into the blender goblet. Remove the seeds from the watermelon and chop the flesh. Add to the goblet. 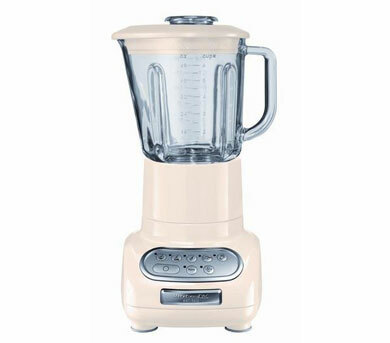 Blend on Speed 1 for 10 seconds then on Speed 2 for 20 seconds then serve.